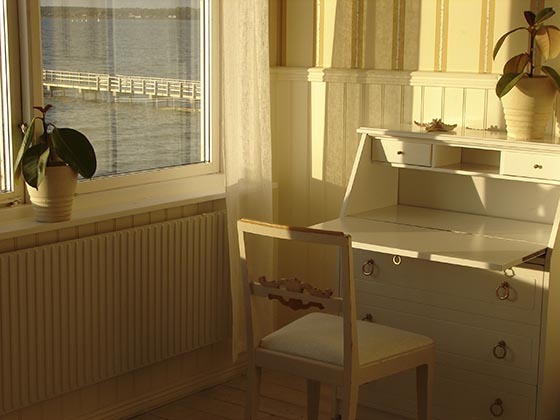 Do you want your office to sparkle? Let our housekeeping professionals do the hard work for you, so you can focus on the important things — or just relax. Gold State Green Clean serves all Bay Area counties – Alameda, Contra Costa, San Mateo, Solano, Marin, Napa, Sonoma, Santa Clara, and San Francisco. 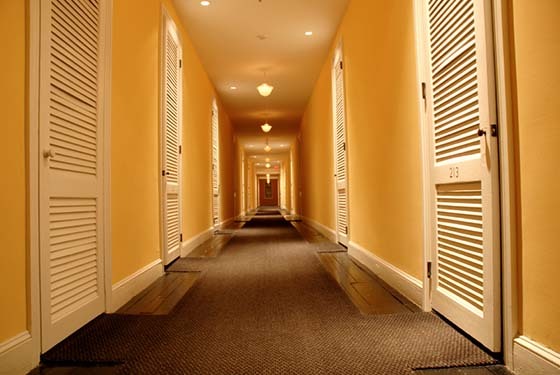 We offer a solid team of bonded and insured cleaning professionals. You’re in good, clean hands with us! 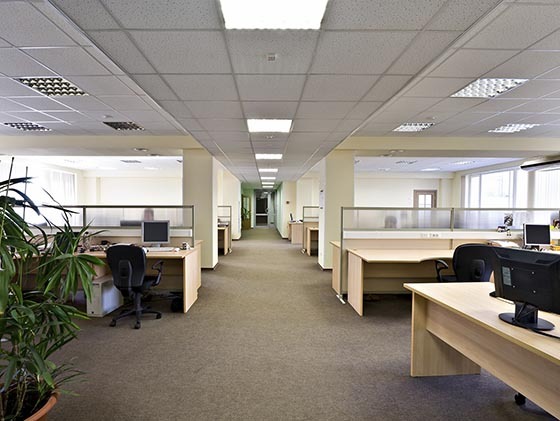 At GSGC, we work with you to create a cleaning plan that meets your unique needs. We offer an array of affordable green clean options and flexible scheduling. No matter the size of the job, we can create the perfect housekeeping plan for your office. We have been working with GSGC for the past one year and a half. The complement I want to say is that they are willing to work with me on the little details since we are a preschool. I believe no one is perfect but what I like about them is that when there is something I need them to work on, they take care right away and will be able to maintain the quality I need. Ramon has been very helpful to make everything work for us. It has been my pleasure to have had Ramon and The Gold State Green Clean team working in our facility for several years. 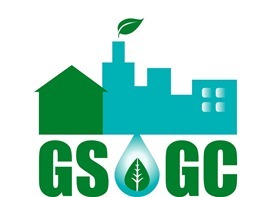 I have found that there is no competition to GSGC's commitment to a great price and superior clean. Our facility caters to young children and is over 48,000 sq ft. Ramon's team cleans every inch of it and often times even does repairs!!! I would highly recommend Gold State Green Clean for all facilities large and small. I have been working with Gold State Green Clean for over a year now and have found them to be very responsive to our facilities needs whenever I have called. 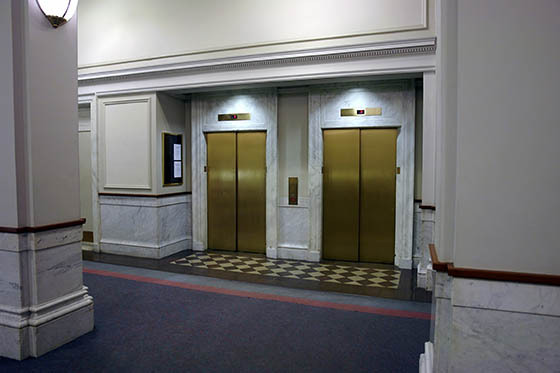 Their janitorial staff maintain our building weekly and do a good job with the janitorial needs we have. I would recommend them to anyone who needs janitorial services and light building maintenance needs.